Tapping to release feel good endorphins. Helps with depression, miscombobulation, anxiety, stress and much more. EFT works when nothing else does! I learned about EFT a some years ago and began to study and practice the method of aligning the energy meridians in the body. Once I began to practice EFT daily, I was much more calm throughout the day, even sleeping better at night. It's an awesome technique that should be practiced by everyone. Proven to alleviate pain, assist in weight loss, alleviate ADD/HD, various fears, and asthma. Other conditions EFT has assisted in diminshing are high blood pressure, carpel tunnel, allergies, headaches and many others. Emotional Freedom Therapy (EFT) is an emotional, needle free version of acupuncture that is based on discoveries regarding the connection between your body's subtle energies, your emotions, and your health. EFT has been reported successful in thousands of cases covering a huge range of emotional, health and performance issues. It often works where nothing else will, releasing endorphins in the body for a calming, feel good sensation. Counselors use forms of tapping into pressure point areas to alleviate stress, anxiety, depression, grief etc. Studies show great results in working with Veterans in pain management , PTSD and anxiety. Although they didn't expect to have positive results, they did. 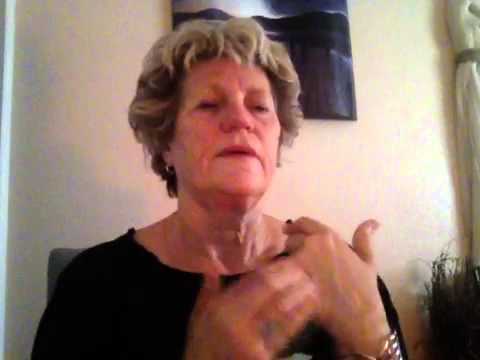 Best of all, anyone can learn and practice EFT and you don't need specialized schooling. Youtube.com Vertex Complete Yoga Sanctuary EFT ....book for private sessions!